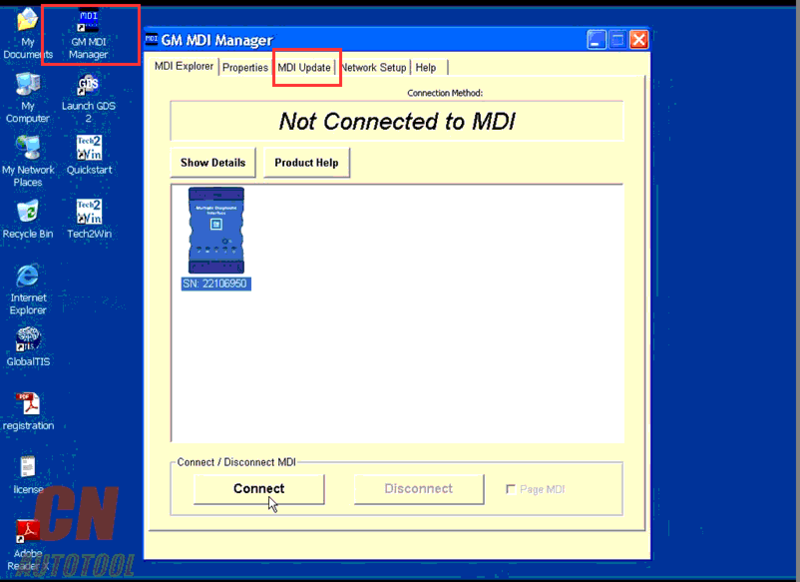 How to unlock radio code and use vin relearn by gm tech 2? 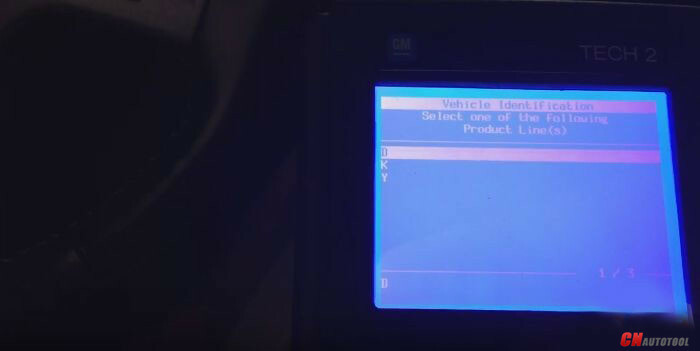 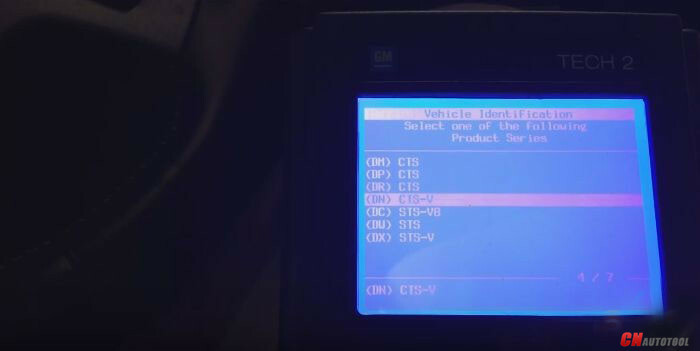 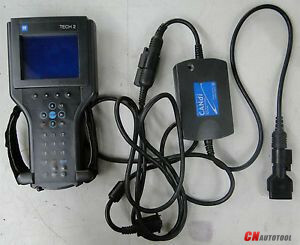 Here is the step-by-step instruction on clear radio theftlock for GM (GM, SAAB, OPEL, SUZUKI, ISUZU and HOLDEN) models with GM Tech 2 scan tool from CnAutotool.com. 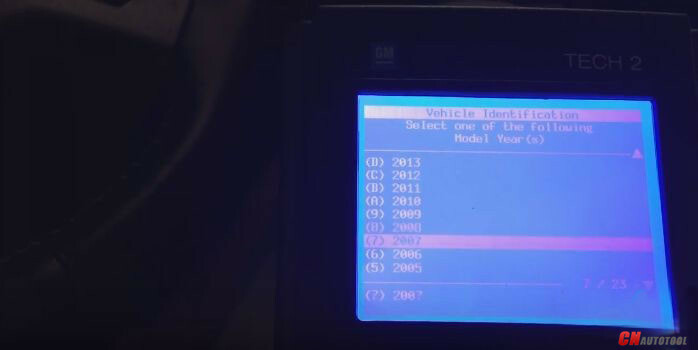 1.The radio theft will learn the VIN. 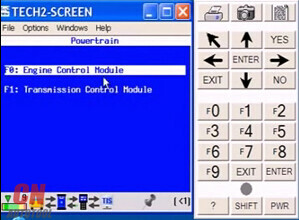 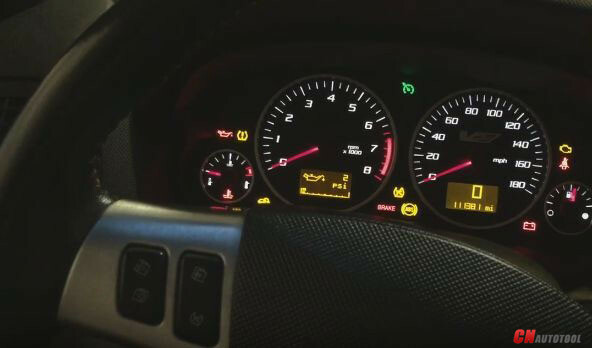 Without learning the VIN, the radio will display a locked message (LOC or LOCKED). 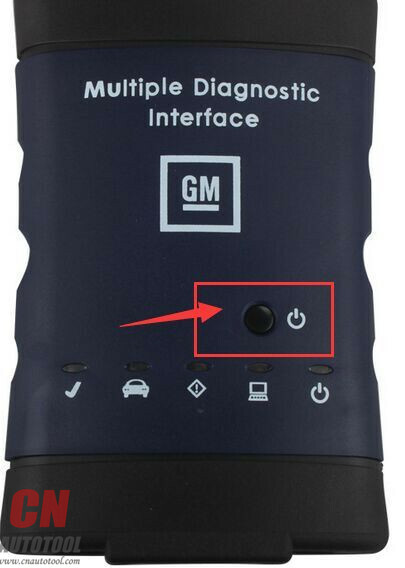 2.Another way is to see if the sound works by installing the radio, and not turning the key to ON, just ACC. 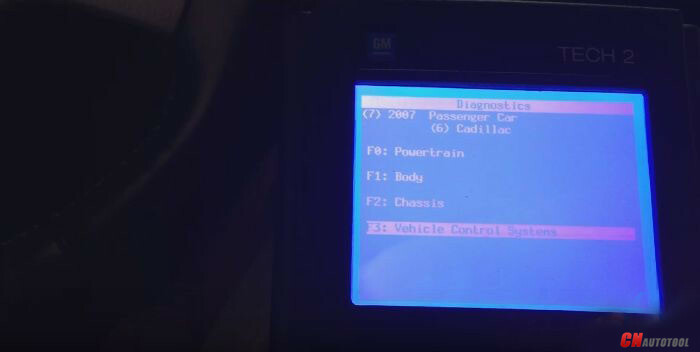 that will work the radio for a test. 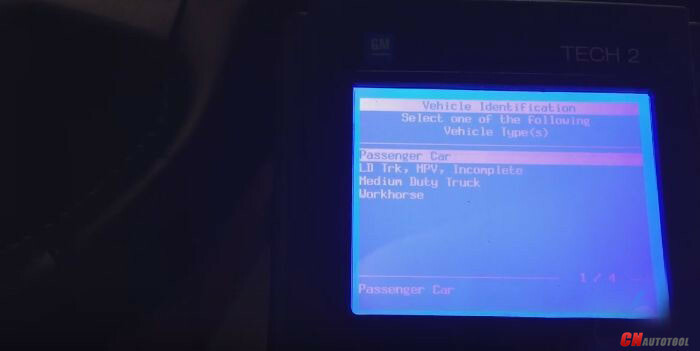 All key fobs must be programmed each time any one fob is programmed. 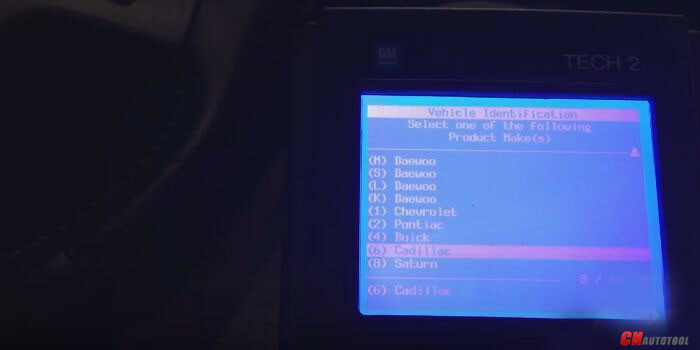 To program,press and hold the LOCK and UNLOCK key fob buttons prompted by the TECH 2 at CnAutotool.com. 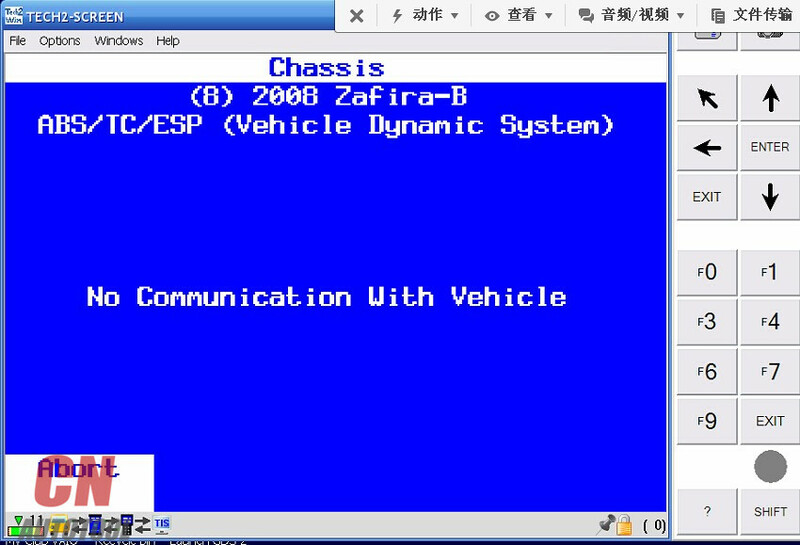 Programming takes 15-30 minutes….